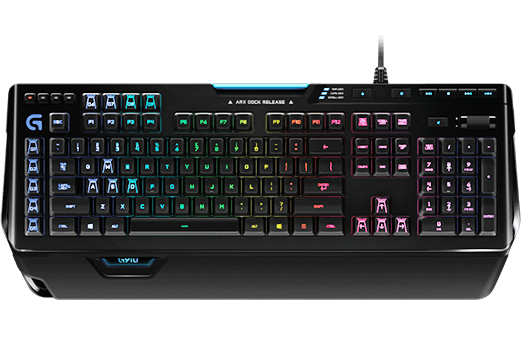 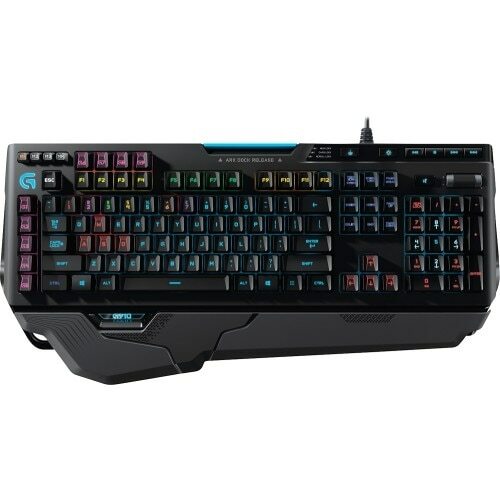 Logitech - G410 Atlas Spectrum tenkeyless gaming keyboard with intelligent RGB illumination has 25% faster key switches thanks to exclusive Romer-G mechanical switches. 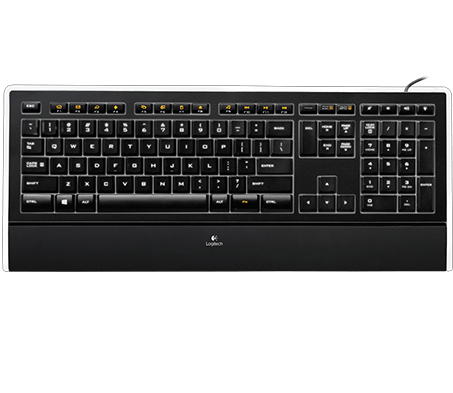 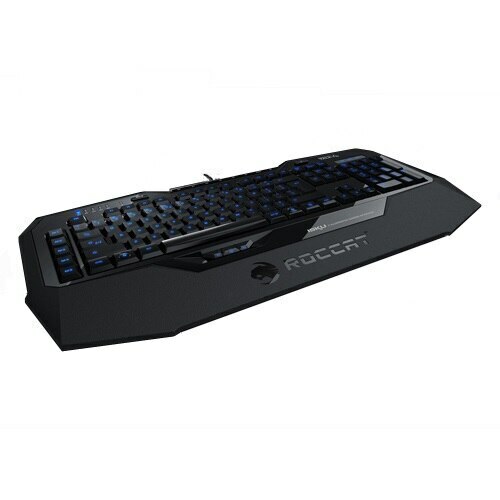 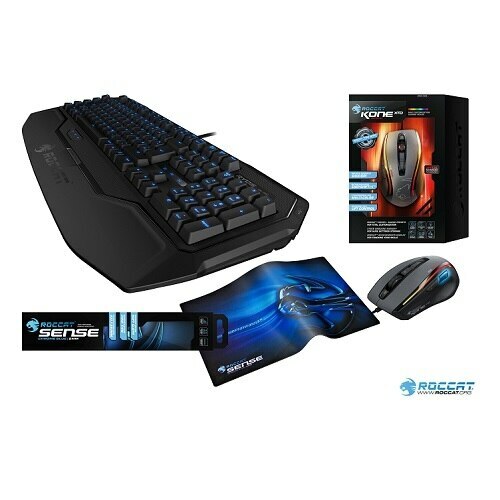 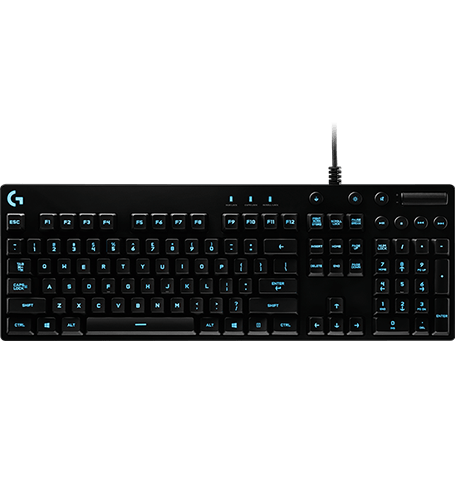 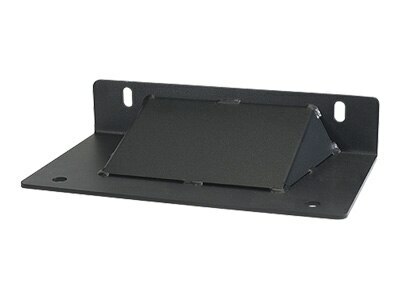 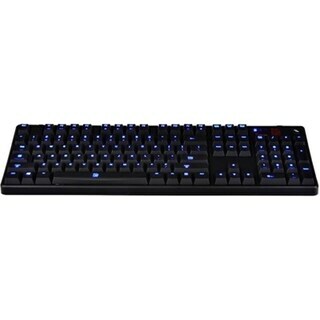 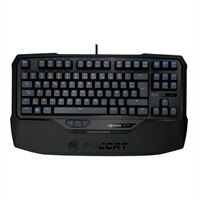 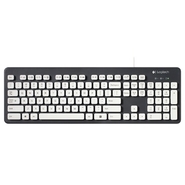 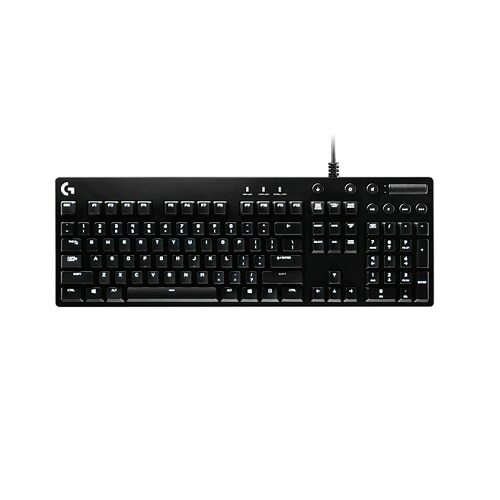 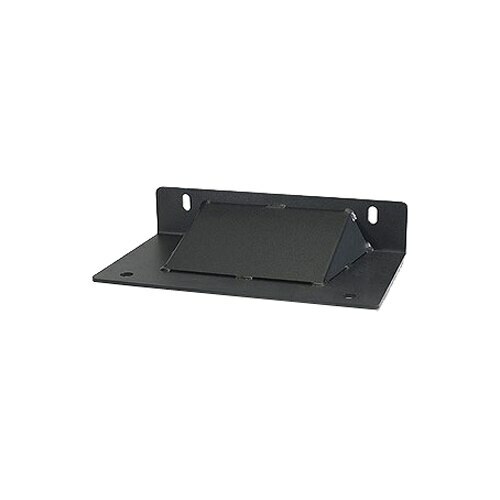 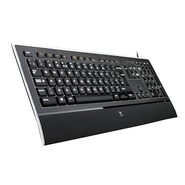 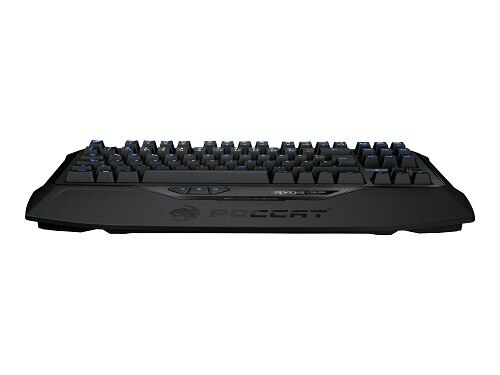 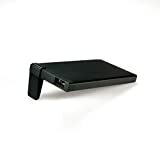 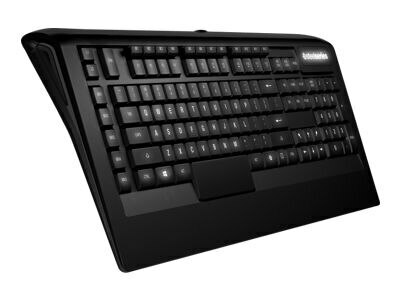 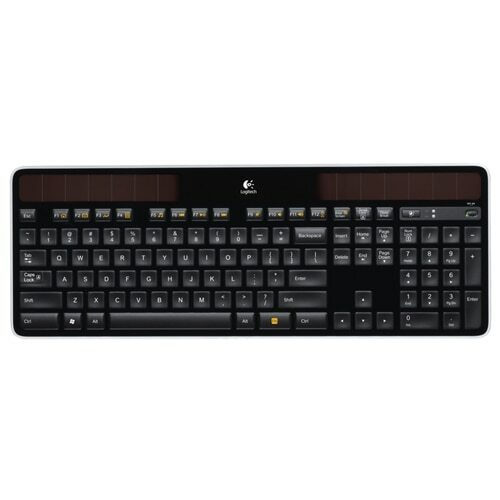 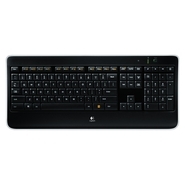 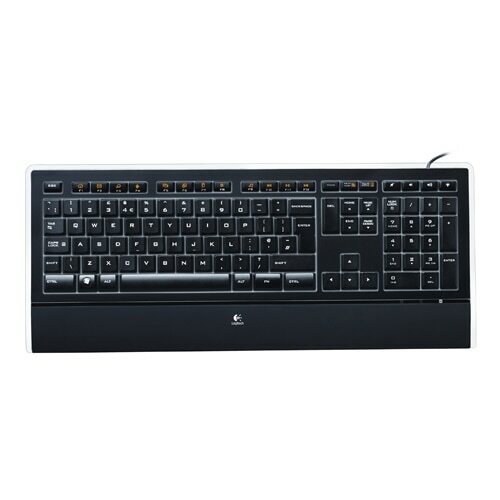 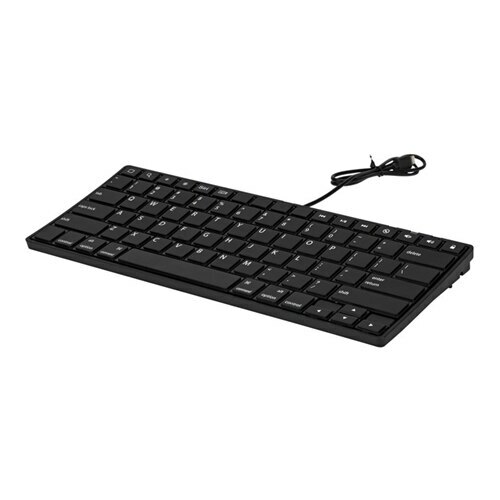 Logitech - G810 Designed for intense gaming this keyboard features performance-driven design responsive mechanical key switches programmable lighting and easy-access controls. 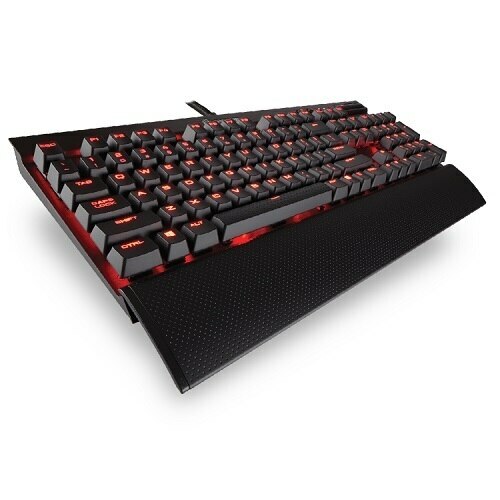 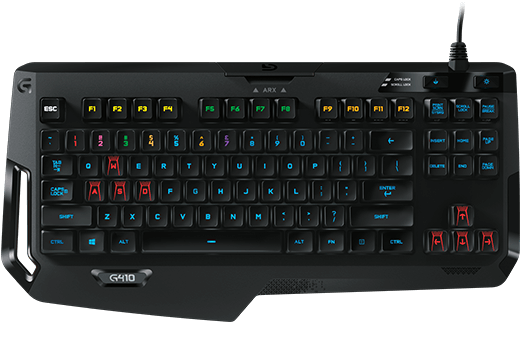 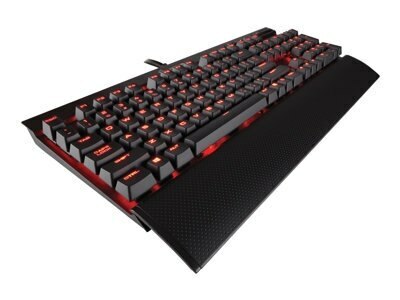 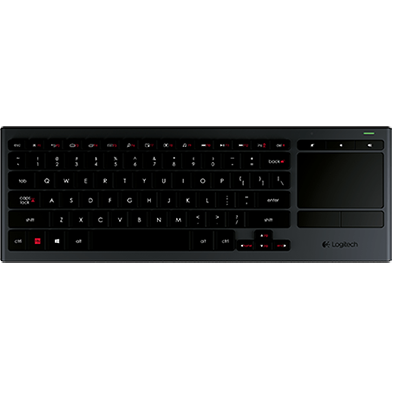 Logitech - The G910 Orion Spectrum gaming keyboard features performance-driven design responsive mechanical key switches programmable lighting and easy-access controls.